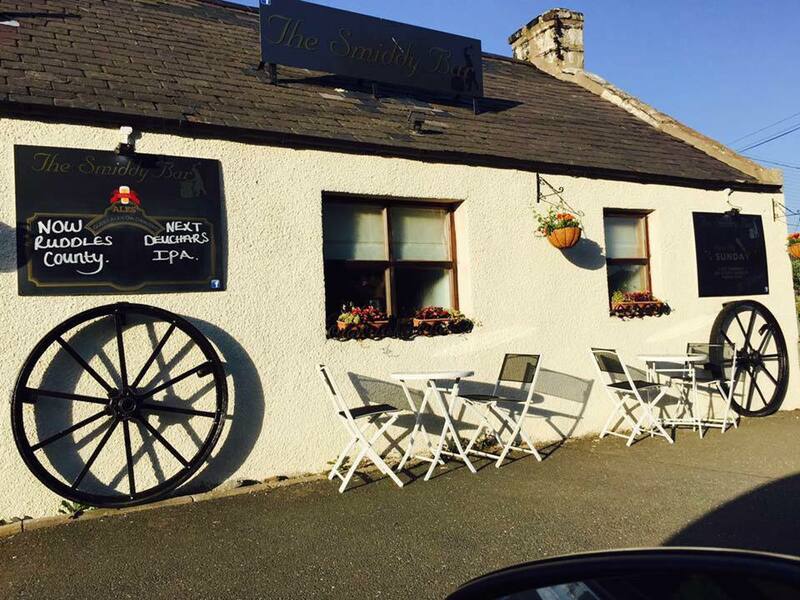 The rare “Fifth Thursday” session on Thursday 29th March will be in the Smiddy Bar, Daviot. Usual start time 8.00 pm. 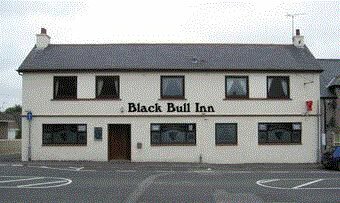 The “Fouth Thursday” session on Thursday 22nd Mar will be in the Black Bull Inn in Inverurie. Usual start time 8.00 pm. 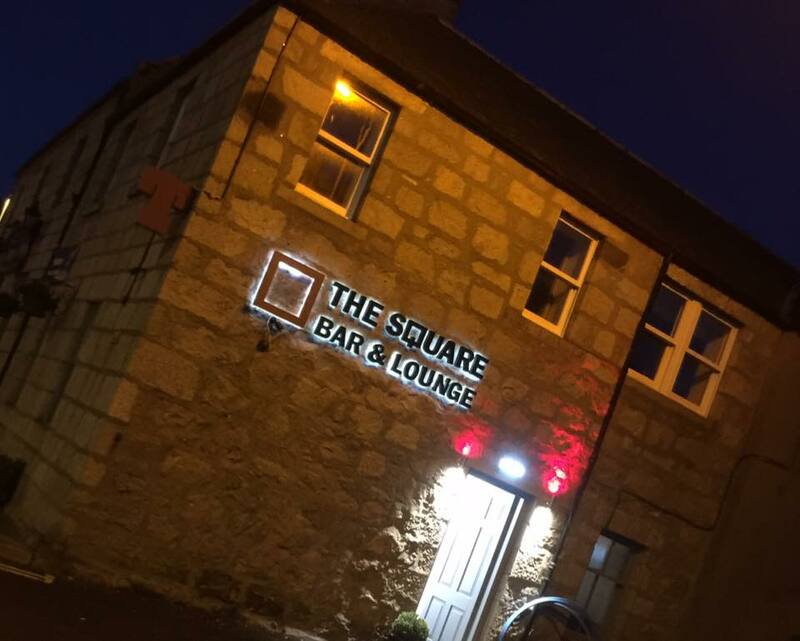 The “Third Thursday” session on Thursday 15th March will be in the Square Bar, Kintore. Usual start time 8.00 pm. The “Second Thursday” session on Thursday 8th Mar will be in the Redgarth, Oldmeldrum. Usual start time 8.00 pm. Thurs 1st March. Roads difficult.